Sweet! FREE Yoplait Greek 100 at Walmart After Coupon and Ibotta!!! 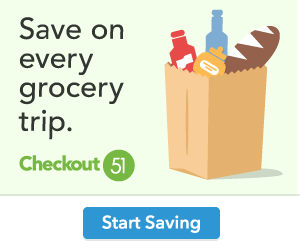 Final price = $-.05 after coupon and ibotta rebate (FREE)! This entry was posted in In Store Savings, Walmart by WickedGoodAdmin. Bookmark the permalink.